Whether you want to work under ultra-high vacuum, atmospheric or high pressure, the Linseis L40 Gas Dosing Systems (GDS) offer the perfect stand-alone gas control systems for your requirements. Optionally corrosive gases can be used and the atmospheres can get a defines humidity. 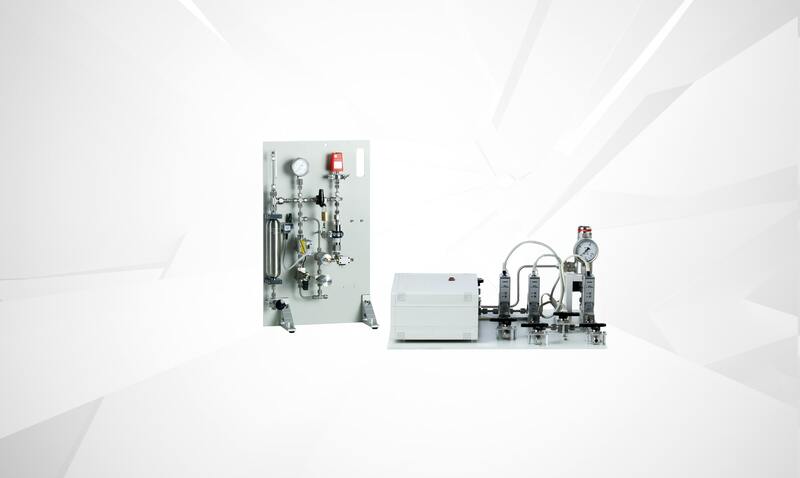 A complete solution with high quality, fully electronically controlled mixing, – metering and analysis components of the EGA series allows very accurate gas mixtures. Only under these reproducible conditions high quality measurements can be performed. Even the slightest deviations may adversely affect the surrounding atmosphere and make it unusable. The L40/205*-series is an affordable entry version which can mix up to 4 gases. Using solenoid valves, gases can be switched on and off automatically. The flows rates are controlled by high accurate hand rotameters. The L40/205*/HP50 series provides a fully electronic gas flow control. With convenient operation and control environment for the discerning customer. At pressures up to 50 bar, it provides the ability to control up to 4 gases. High quality MFC technology ensures the highest level of flexibility and precision for the production of gas mixtures. The L40/205*/HP150 series was designed to met the highest standards in gas dosing systems. Maximum flexibility and precision for pressures up to 150 bar is offered in this premium version. As execution in stainless steel, it is also applicable for most corrosive gases. All gas metering units can be expanded with an intuitive touchscreen display. This user can directly control all processes and process parameters. 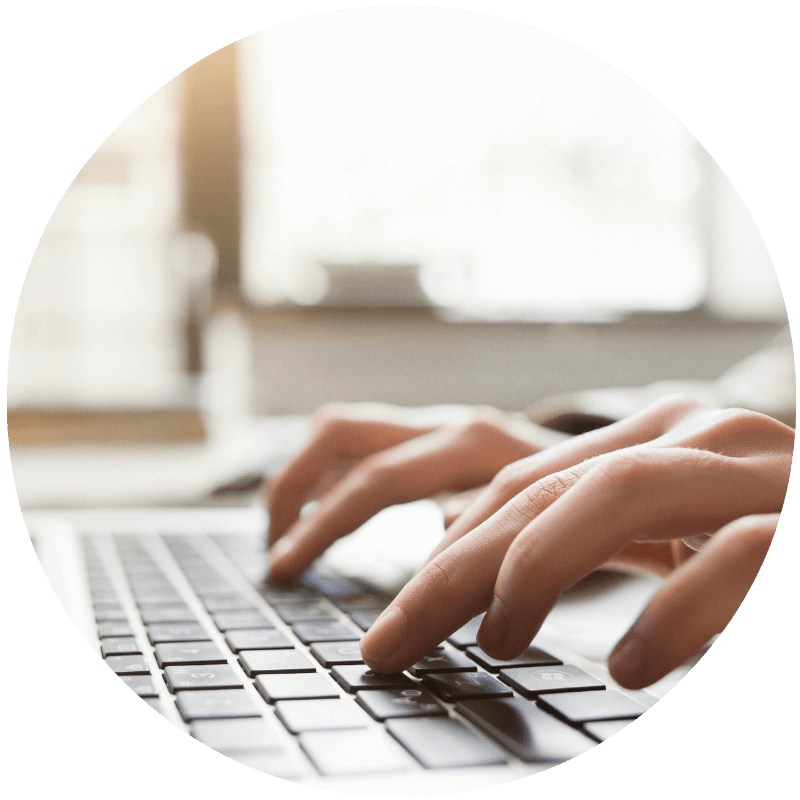 The gas metering device can be operated comfortably via Intranet or Internet allowing a high degree of operating comfort and safety, e.g. when usinghazardous substances. 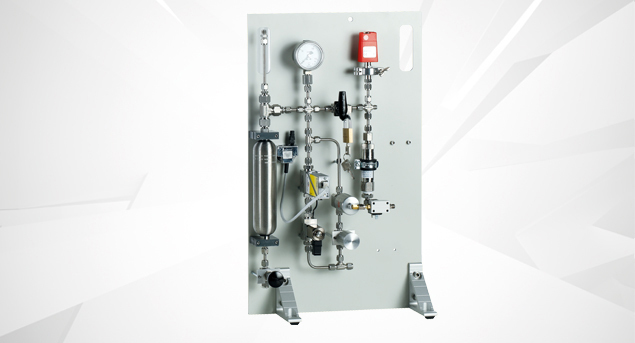 The gas metering units can be expanded with an automatic evacuation and pressure control, which allows both a substantial increase in the precise composition of the gas atmosphere because gas can be removed in the reaction or measurement chamber first, and a use in vacuum systems. Optionally, an evaporator system can be connected to operate with a wet gas atmosphere. The micro dosing system allows the evaporator to ensure accurate gas humidification and adjust the moisture content accurately. The Linseis steam generator is a high performance device for extreme requirements. The steam generator is applicable under atmospheric pressure and from vacuum to 150 bar. This can be performed due to its closed-loop controlled heating, up to 400 °C. 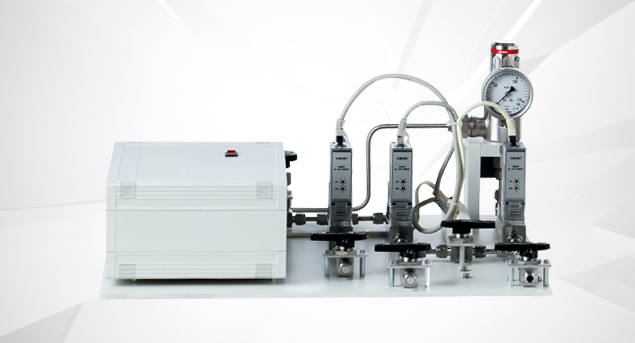 A powerful HPLC-pump ensures a precise and constant flow of liquid from 0,002 ml/min up to 50 ml/min. These performance features meet almost all requirements to steam generation of thermal analysis.